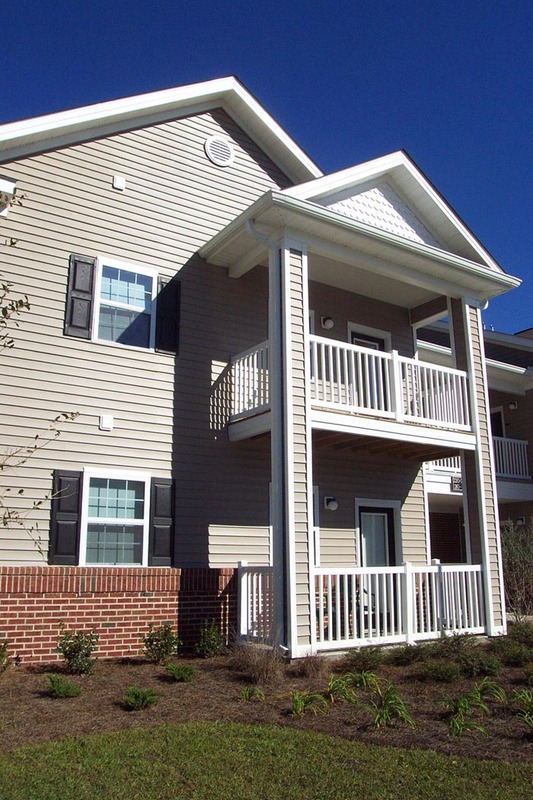 The Pines at Willowbrook is managed by DMA Properties (website: www.dmacompanies.com) and owned by Alan B. Patricio with oversight by the Housing Resource Center. 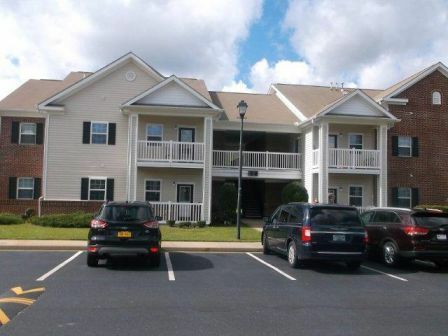 The Pines at Willowbrook is an 80-unit multifamily property. 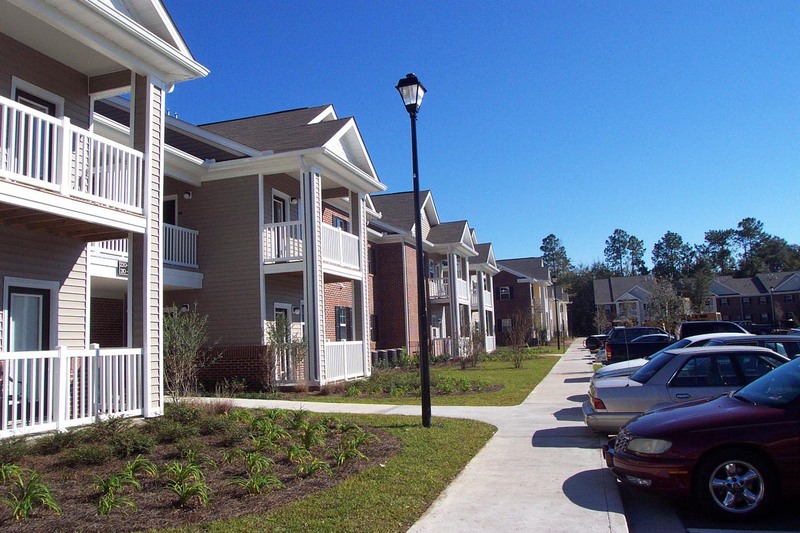 Built in 2003 for mixed-income families, it was developed by Ansley Housing Partners and Progressive Redevelopment, Inc. 80 percent of the units are reserved for low-income households earning between 50 percent and 60 percent of the area median income. 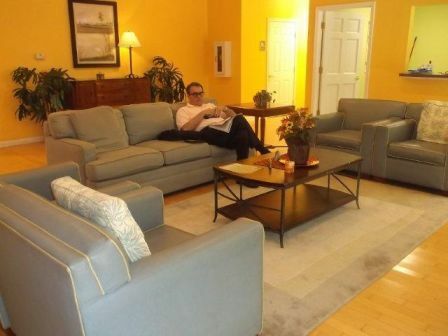 The remaining 20 percent of units are market-rate apartments. 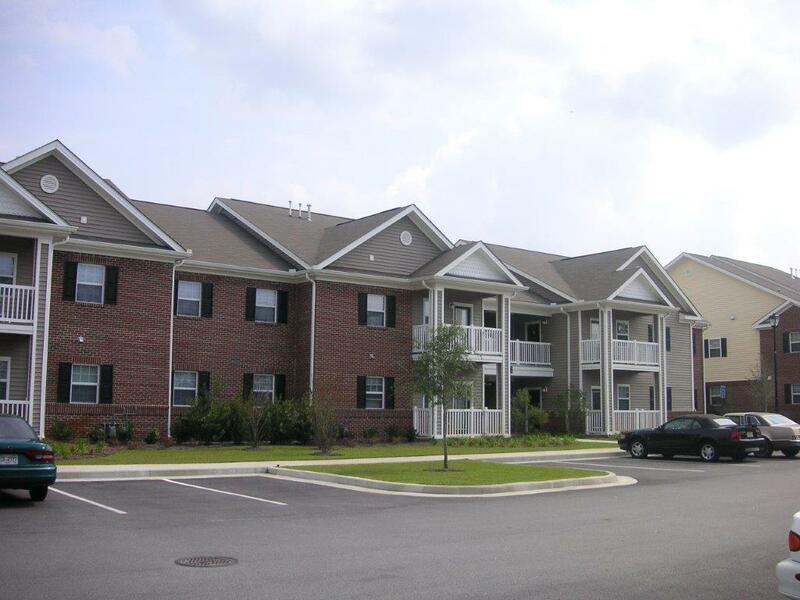 The Pines at Willowbrook is a community made up of five two-story buildings with eight one-bedroom apartments, 48 two-bedroom apartments and 24 three-bedroom apartments. The complex also has a centrally located community building. 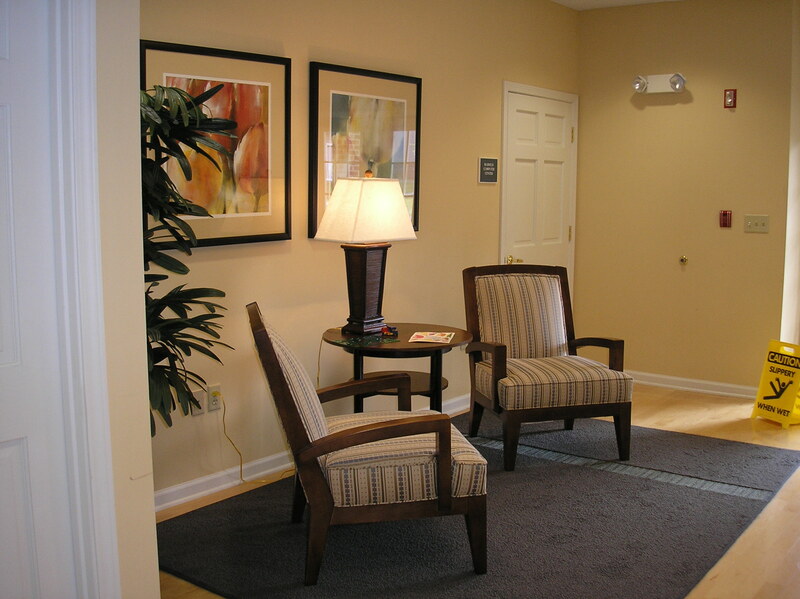 Maintenance and management staff available for residents. 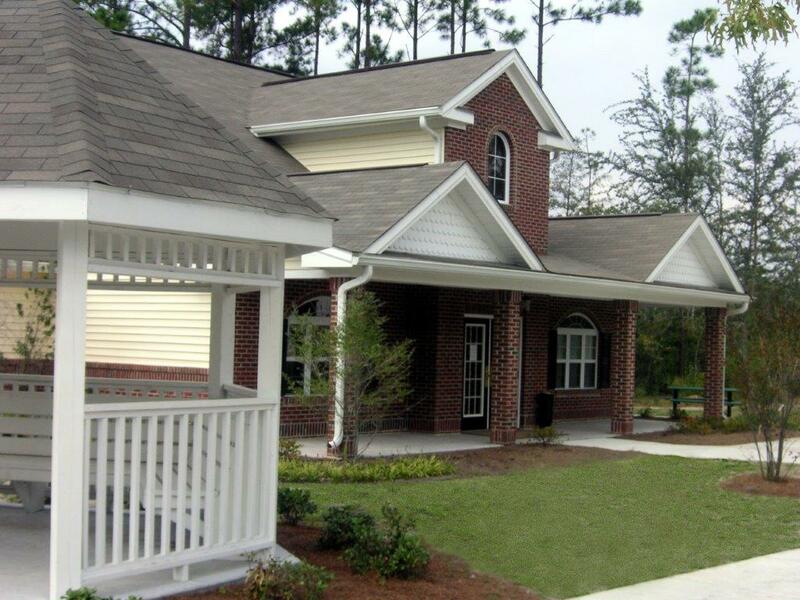 Resident services such as crisis intervention and support for community and civic involvement are also provided on site. 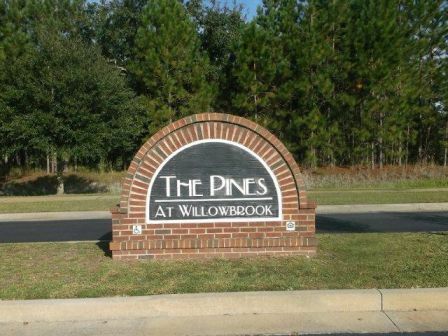 The Pines at Willowbrook is conveniently located on Willowbrook Drive, off Highway 196. 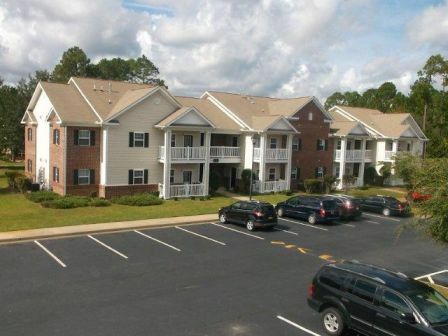 It is located near the main entrance to Fort Stewart, the area’s largest employer. 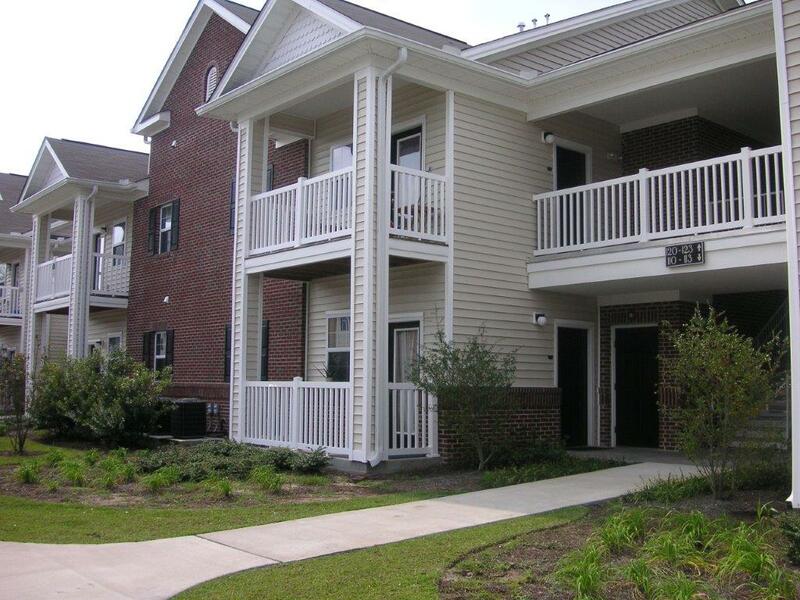 Shopping and restaurants are all located within walking distance of the property. 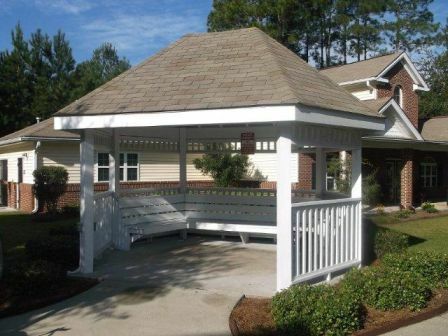 Medical services and recreational facilities are located within three miles.